"Gamla Stan" in Swedish means "Old town". 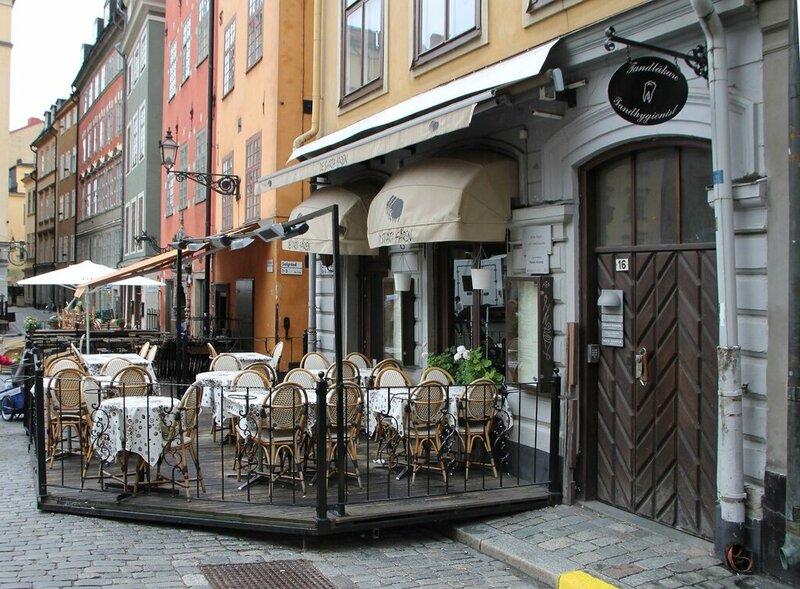 This area began to be built in the 13th century and gave rise to the Swedish capital. Here is the Royal Palace, the Church of St. Nicholas, Stortorget square and other attractions. In the area of Gamla Stan preserved the old layout of streets and buildings in the style of "brick" gothic 17-18 centuries (read more).